Not that it happens often, but it’s made clear that other youth observers besides the candidate are not allowed at boards of review. The unit leader can be there to introduce the candidate and explain anything the board asks, but the board has the right to exclude any and all other observers including the unit leader. (Section 8.0.1.0) But 8.0.1.0 states that parents of the Scout must be allowed to observe if they absolutely insist, and Section 10.2.2.0 provides for assistance for special-needs Scouts. In addition, there’s a near-complete revision of the Cub Scout requirements to cover the changes that take effect this year (Section 4.1), and Venturing and Sea Scouting changes. 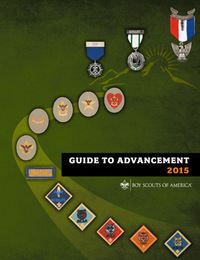 Every Scouter should be at least familiar with the Guide to Advancement and how to use it to answer our questions on the wide-ranging method in our programs. Only the very fastidious will read every word, but we should all be able to find our way around in it. Are these two bullet points at odds we each other? And what about merit badge sessions at summer Camp? To say the least your bullet points are very confusing. Would Swimming and lifesaving be another example a prerequisite merit badge not being required? The two about Scoutmaster conferences and boards of review by remote means did make me wonder, but they point out that the Scoutmaster conference needs to be a personal one-on-one chat with the Scoutmaster and the Scout, and doing it by remote means can compromise that confidentiality (although they should always be held in full view of others, but at a distance). The provision for boards of review by teleconference is intended to facilitate a BOR for an Eagle Scout candidate who is away at college or in the military so he won’t miss the time period limitations. It is stated that boards of review should be held in person if at all possible. 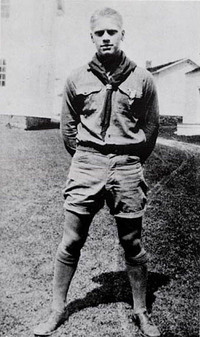 Keep in mind that while the board of review is held after all requirements are complete, the Scoutmaster conference can be held at any time – it needn’t immediately precede a board of review, so it should be more possible to schedule one even if the last merit badge isn’t wrapped up yet. Merit badge classes at summer camp and merit badge fairs have long been a bone of contention with me. Having taught merit badges in smallish groups (10 or so Scouts) I can vouch that it’s difficult to ensure that each Scout met each requirement as written. Expand that to a class of 30 or more Scouts as you might see at a summer camp and it’s nearly impossible for one instructor to do it right. As a counselor, I much prefer to counsel Scouts individually or in pairs, especially Family Life, which has requirements to discuss topics of a particularly personal nature that should not be shared with a group. 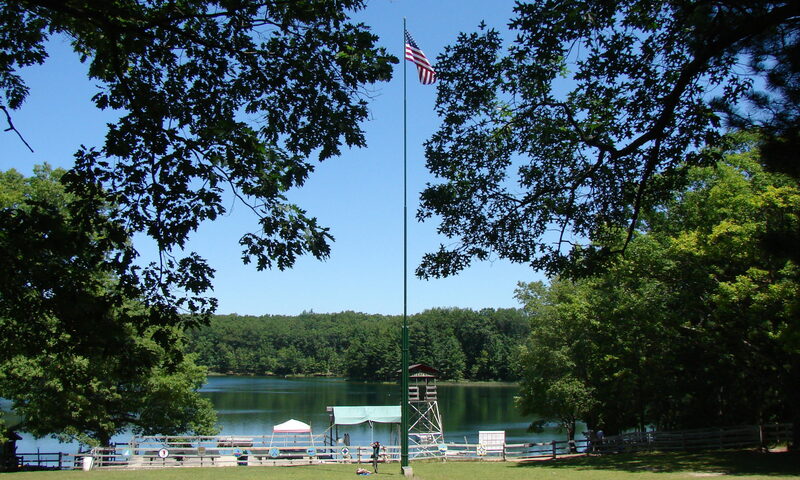 Lifesaving doesn’t require earning the Swimming merit badge, but it does require completing the swimming requirements for second and first class. Previous PostPrevious Is Roundtable that important?